Get back to a healthier you. 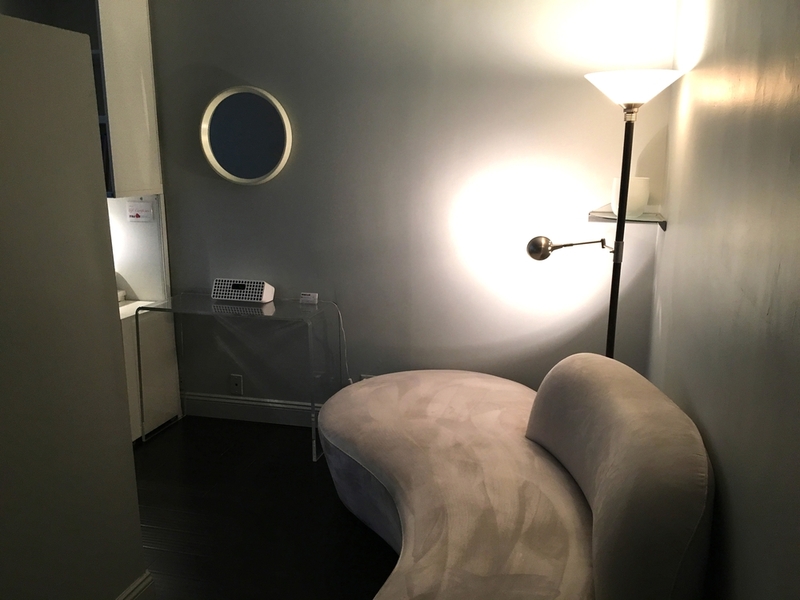 At Columbus Circle Massage Therapy, our Medical Massage is an outcome-based massage, it is the application of specific treatment protocols targeted to a specific problem. We can also work with the consent of your Physician or Physical Therapist to determine the best treatment plan for your needs. Massage specialties: trigger point therapy and myofascial release techniques. Massage can target and treat a specific problem area, yet is also relaxing and stress relieving. Rates: $125 for one hour massage. HSA/FSA cards are accepted. Massage therapy practiced on premises only at NYC office location.